A factory site in Shrewsbury has gone on the market for nearly £9 million. The 18.66-acre Stadco site in Harlescott is now being sold by Halls Commercial for £8.65 million. 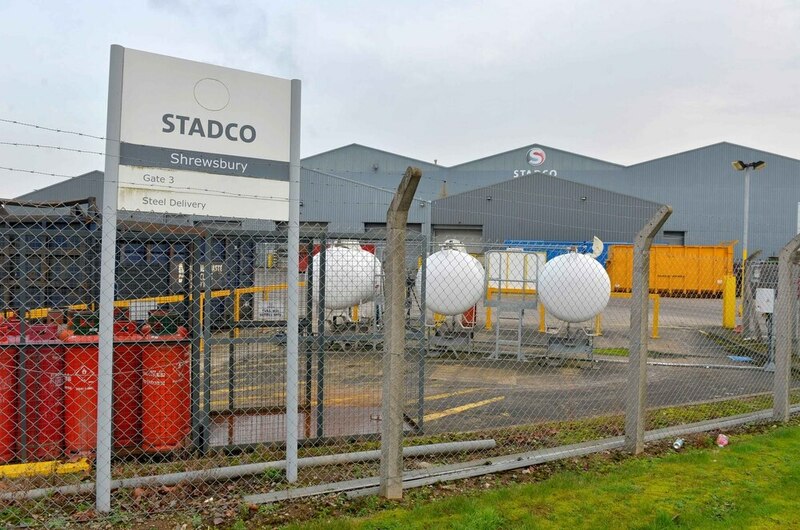 Stadco is relocating its operations to the Telford, Castle Bromwich and Powys facilities after announcing the closure of its Shrewsbury operation in July last year. The base on Battlefield Enterprise Park will be closed in the summer of this year. James Evans, head of commercial at Halls, said the site was one of the most significant to go on the market in Shrewsbury in years. The property can be bought as a whole for £8.65m or as two sites, £6.7m for site A and £1.95m for site B.
Mr Evans said: "Site A covers an area of 14.6 acres and comprises of the main Stadco complex, providing a range of commercial buildings including the main manufacturing buildings and covered loading bays. "A variety of cranes within the buildings will be included in the sale and also boasts an extensive external storage area. "Site B consists of a variety of buildings providing administrative offices, stores and a detached garage, covering an area of about four acres. 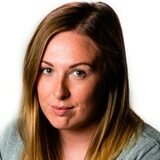 "The transport links, including the national motorway network, are excellent from the site. "This is a unique opportunity for a company relocation or for property investors/speculators to take advantage of an established commercial complex in Shrewsbury." The total site area is approximately 18.66 acres (7.55 hectares) with a total gross internal floor area of approximately 301,240 sq ft (27,983.4 m sq). Mr Evans said it would lend itself to a variety of commercial and alternative uses including car dealerships particularly on the site fronting onto Harlescott Lane. Stadco, which is short for the Shrewsbury Tool and Die Company, supplies aluminium and steel castings for car parts and increased its operations in Shropshire after landing a £15m contract with Jaguar Land Rover in 2014. However last year Magna announced plans to shutdown Stadco's Shrewsbury operation in a bid to "increase operational efficiencies" and reduce costs.